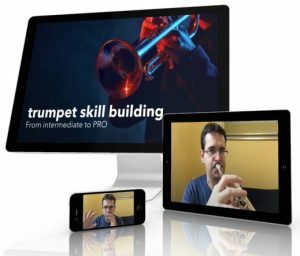 The most essential dynamic in trumpet playing is practicing on a regular basis. German philosopher Peter Sloterdijk wrote,”One cannot not practice.” By that, he means that everything we do can be defined as practice. Think about it this way: you get better at everything you practice. If you read interesting articles, you practice learning new things and reflecting on important issues (and you’ll profit in numerous ways by doing so). If you hit the “snooze” button on your alarm clock five times every morning, you practice how not to get up in the morning. If you do regular and effective exercises every single day, you’ll soon be able to play higher. It’s true; you get better in everything you do on a regular basis. You are a learning machine! The problem is that you learn bad habits as fast as you learn good ones. 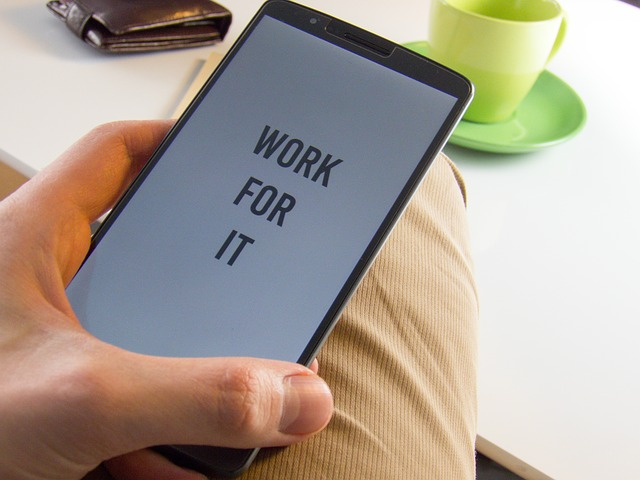 Most people believe in some version of the motivation myth, which is basically the idea that one needs to feel a certain way (motivated, inspired, energized…) to start working on a given task (e.g. practicing the trumpet). To me, it’s clear that this a widespread misconception. The idea is to allow your feelings of reluctance, unwillingness, laziness just to be there‒and do what you intend to do anyway. Internal resistance can lead you to create a lot of strategies, such as doing other things, forgetting to do it, searching for inspiration, the right moment, etc. You know your own subconscious strategies. However, YOU decide whether you give consent to them or whether to do what you actually want to do.